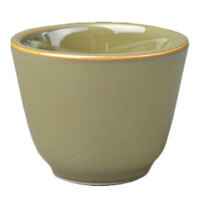 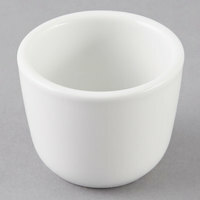 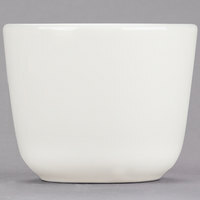 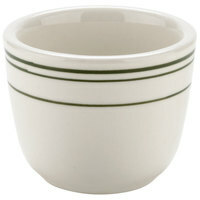 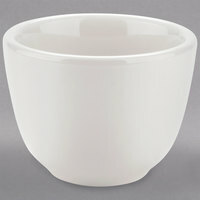 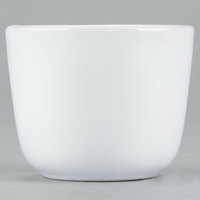 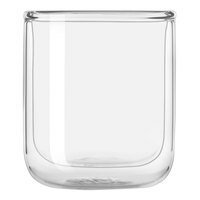 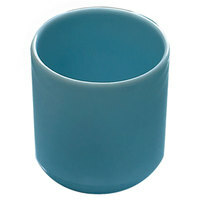 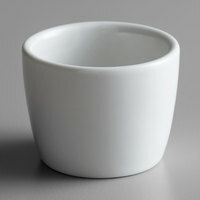 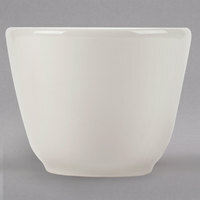 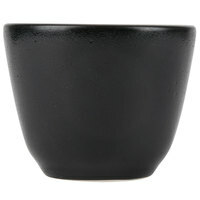 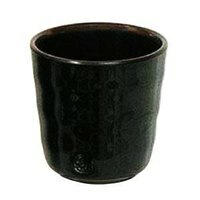 Chinese tea cups are a perfect beverageware choice for your cafe, restaurant, sushi bar, or catered event. 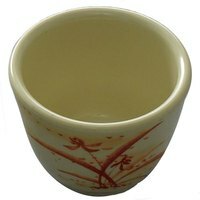 These Asian tea cups are available in a variety of different shapes, so you can properly serve any green, black, matcha, herbal, or chai tea. 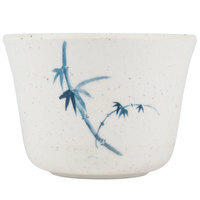 You’ll also find select styles that can be used to serve sake at your hibachi bar. 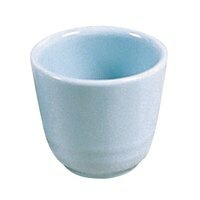 These mini tea cups don’t have handles, giving them a traditional appearance that will complement your Asian-inspired decor. 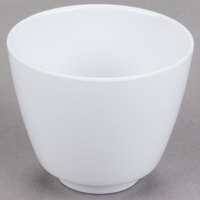 Choose from items made from high-quality porcelain for your upscale restaurant, or check out our durable melamine options for your highly-trafficked establishment. 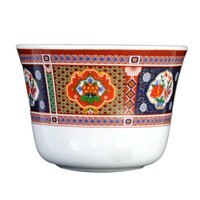 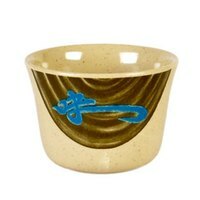 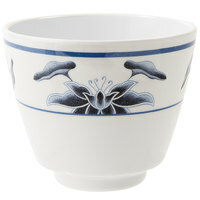 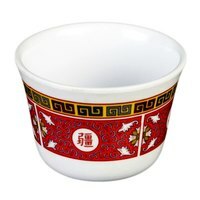 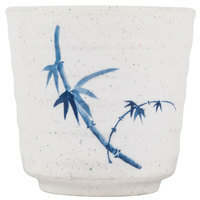 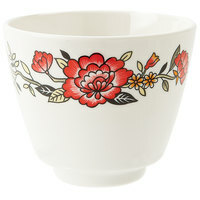 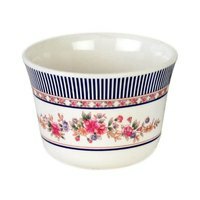 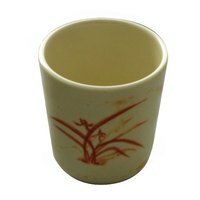 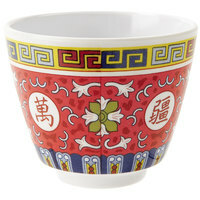 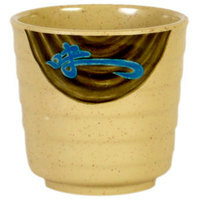 You can also pick from plain tea cups or ones with oriental designs on their surfaces. 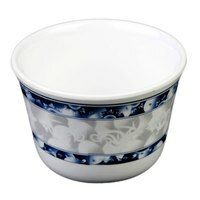 3 1 - 3 Oz. 24 4 - 6 Oz. 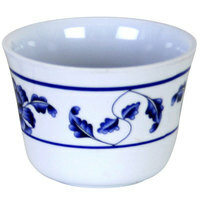 7 8 - 11 Oz.